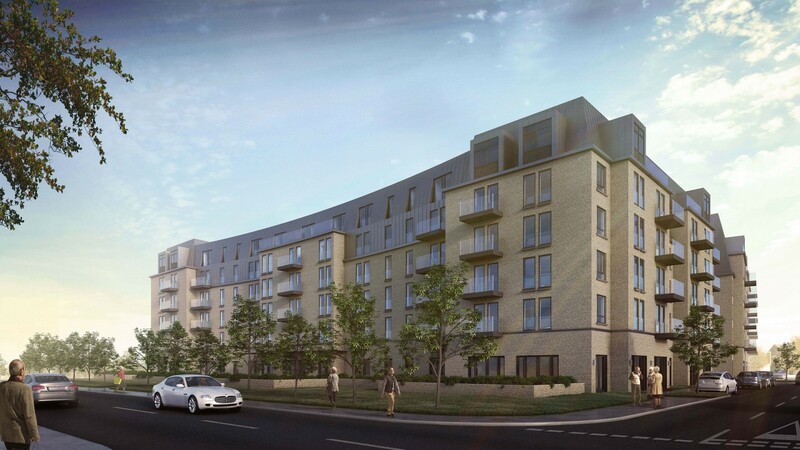 Edinburgh Marina Holdings have launched 106 apartments designed specifically for the over-55 market, dovetailing with the release of 340 berths within the marina itself. 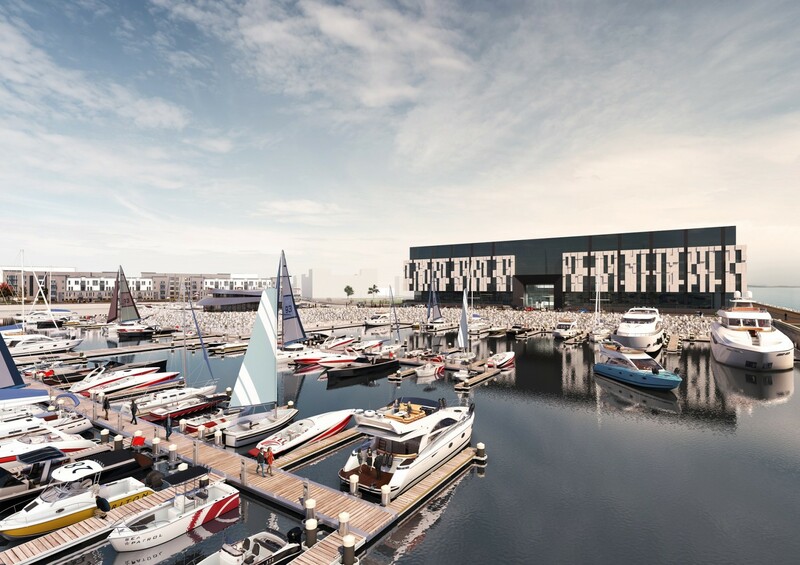 Royal Wharf retirement apartments sits within the waterfront masterplan, drawing downsizers with the promise of a 24-hour concierge, private storage and car parking with charging points. 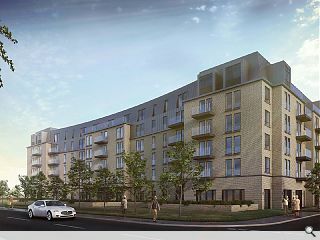 Residents will also benefit from a private dining room, cinema, business centre, dog grooming facility and communal laundry. Designed by Wilson + Gunn the latest plans incorporate private balconies with construction likely before the end of the year. 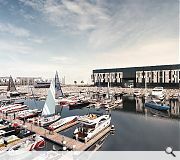 Efforts to transform Granton Harbour into a destination in its own right include a 23-hectare marina, health hub, shops, spa and conference hotel. this looks depressing, not the send off the old dears want surely? Welcome to modern Scotland -- a granny farm for the gin and jag set with their own private mooring for a quick getaway if the plebs get too restless. Design aspect -- filler at best plus not a fan of the stand out balconies. Finally regarding the over 55 vibe -- is that who can stay in them or who can buy them?